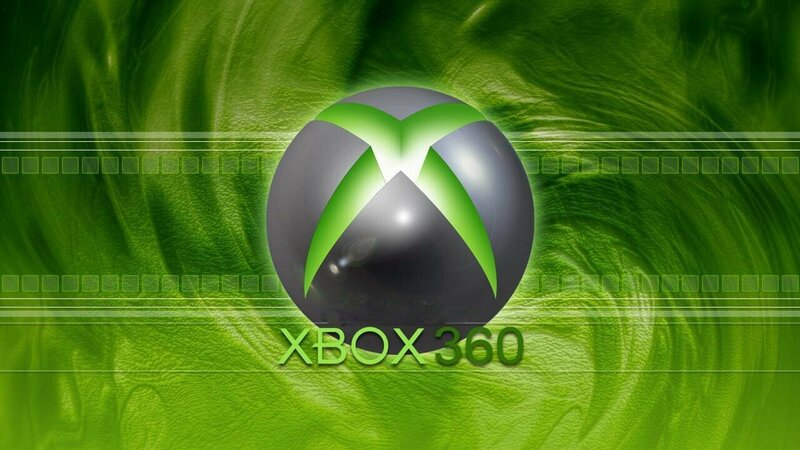 More than 80 million Xbox 360s have been sold to retailers, according to Microsoft after announcing yesterday their NPD report for September. In the United States alone, Xbox 360 software sales reached $401.2 million in September, the biggest month on record for Microsoft. It’s also more than any other console in the U.S.
Grand Theft Auto V was a large contributing factor, as the game alone made up more than 50 percent of all US software sales in September. However it was Sony’s PlayStation 3 made the most noise in September in terms of home consoles, as it was the top home console overall in September, breaking the Xbox 360’s 32-month streak from January 2011 through August 2013. Even the Wii U has been on an upswing lately, as overall sales went up by 200 percent in September after the console received a 50 dollar price cut. The Xbox One launches on Nov. 22 for $500, while the PlayStation 4 hits shelves Nov. 15 for $400.